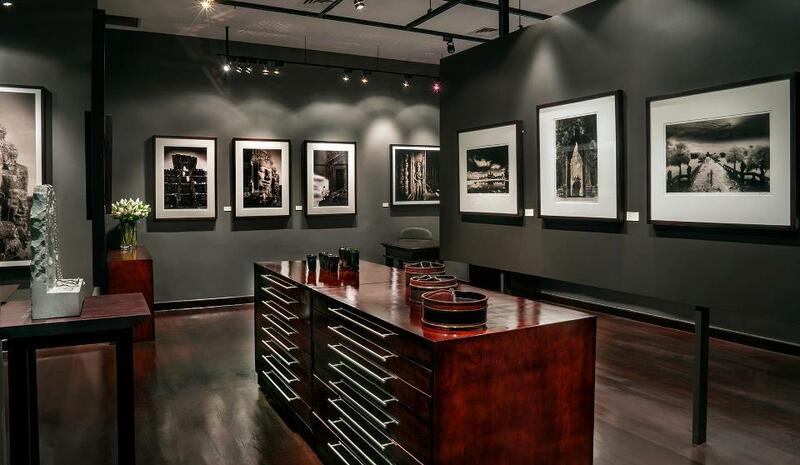 Entirely devoted to photography, McDermott Gallery will show you the unique work of professional photographers Kenro Izu, John McDermott, and Jaroslav Poncar. The temples of Angkor are the principal subject in this fine art gallery, but you will also discover a wonderful selection of photographs showcasing others Asian countries and cultures. Limited edition photographs, reproductions, posters and postcards are for sale here.